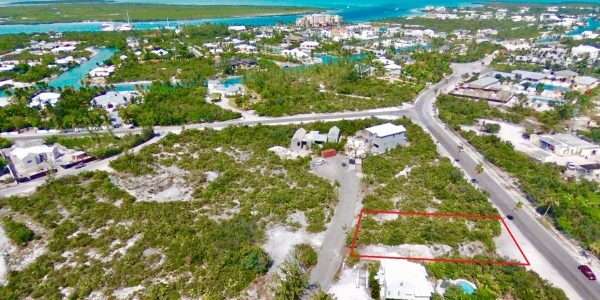 Long Bay Residential Land For Sale . 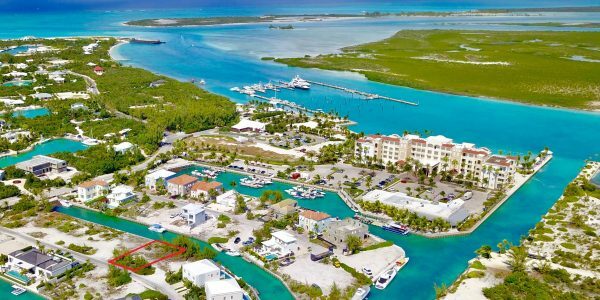 . .
Long Bay is a development set on the south-eastern tip of Providenciales in the Turks and Caicos Islands. 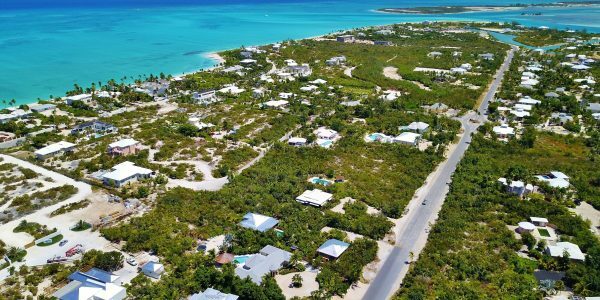 Along the 3 miles of white sandy beach you will find multi-million dollar homes, estates and vacation rental properties. 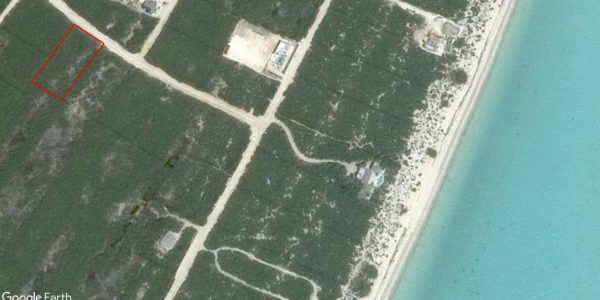 The water just off-shore is shallow and a perfect spot for swimming, windsurfing and kite-boarding. 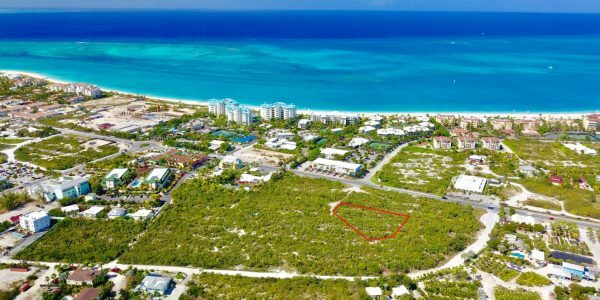 Home to the recently opened Shore Club Resort, Long Bay is a popular development as the lots are large in size and offer quick access to Long Bay Beach and a short 5 minute drive to Grace Bay. Lignumvitae Drive, Long Bay . . . 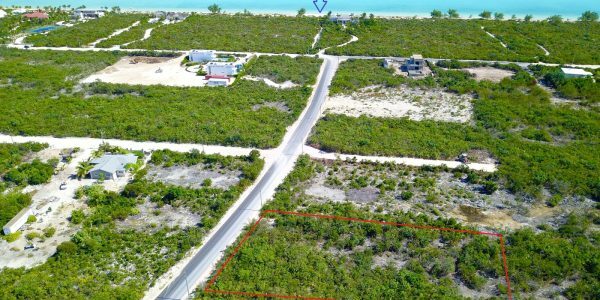 This residential land parcel is set close to the beach on Lignumvitae Drive, one block from Long Bay Beach Drive. The public beach access path is located at the end of the street. 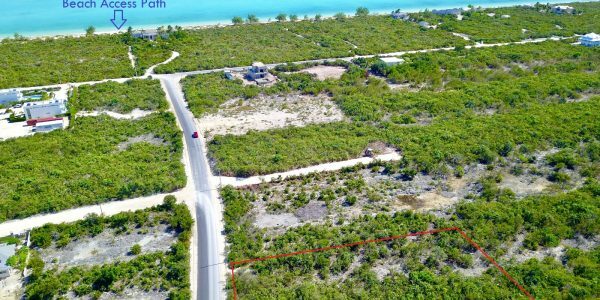 Measuring .94 acres this lot is perfect for investors looking to buy and hold, subdivide (with planning approval) or build. 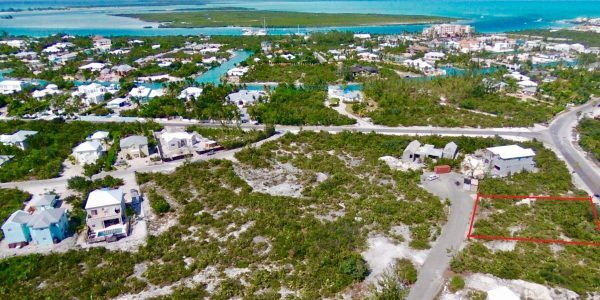 Zoning in the immediate area allows for more than one home to be built on this large parcel. 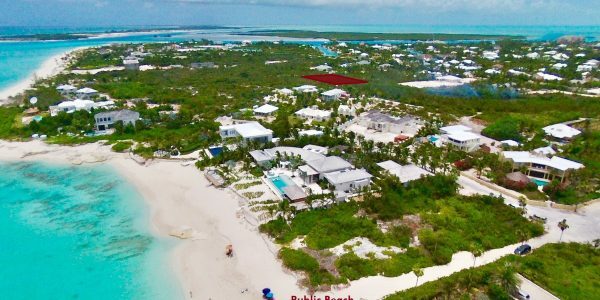 For more information on this Long Bay land for sale we invite you to contact Graham Canham, Luxury Real Estate Consultant with Coldwell Banker Real Estate Turks and Caicos, 649 231 4790.